New Delhi [India], Nov 16 (NewsVoir): Helo, India's leading vernacular social media platform, witnessed overwhelming success this Diwali, thanks to its one-of-a-kind campaign. 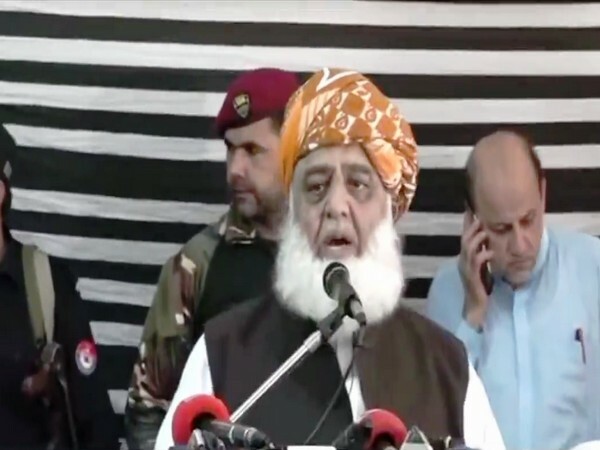 Lahore (Pakistan) Nov 16 (ANI): Mutahidda Majlis-i-Amal's (MMA) president Maulana Fazlur Rehman on Friday alleged that the Imran Khan-led Pakistan government has released Asiya Bibi under a deal with the West. Washington D.C. [U.S.A.], Oct 30 (ANI): Actor Dev Patel, a British native of Indian descent, is all set to make his directorial debut with upcoming revenge thriller film ‘Monkey Man’. California [United States], October 25 (ANI): It is well-known Facebook uses a mix of technology and human reviewers to sift out abusive content from its platform. 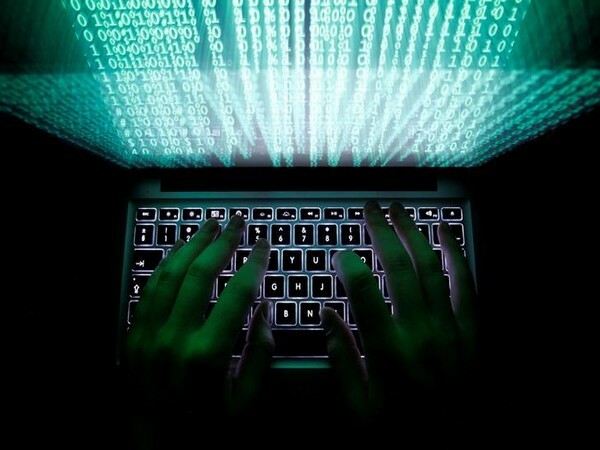 In its blog, the company shared its progress in using new technology to fight child exploitation. Hong Kong [China], Oct 25 (ANI): Cathay Pacific, the Hong Kong flag carrier revealed that it suffered a data leak affecting almost 9.4 million passengers. South Carolina [USA], Oct 24 (ANI): Mega Millions announced that one lucky ticket-holder has won the USD 1.6 billion jackpot from South Carolina on early Wednesday (local time).